Only God can do this! 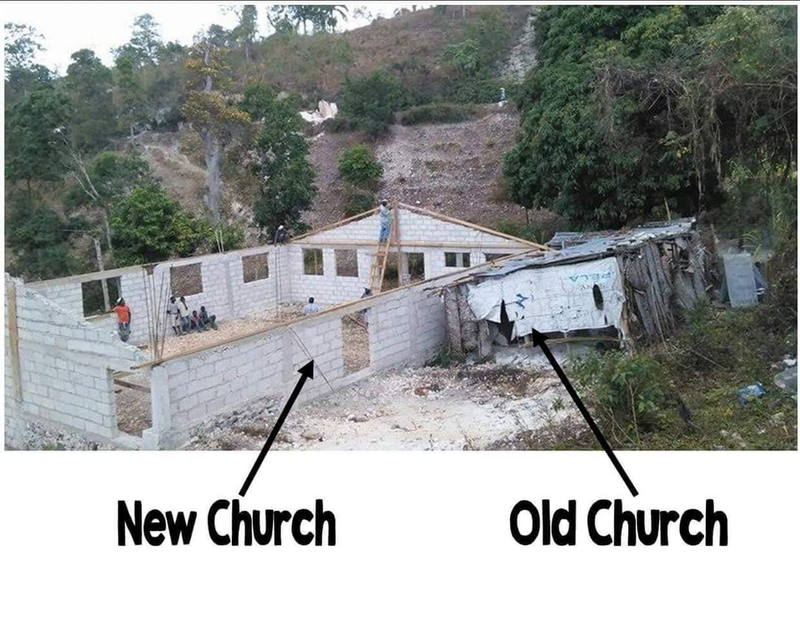 People living here in the mountain of Haiti prayed for years to have a place to worship. As you can see, God answered their prayers. We thank God for everyone who prayed and donated to plant the church in the community. ​Now, the community of 160 children need your help. They are praying to establish a school in the church to bring a FREE education to the children in the community. Please help us sponsor the 4 teachers. By sponsoring the 4 teachers, 160 children will receive a FREE education! $200 per month pays one teacher's salary and draws families to the church to learn about Christ. Join us in prayer and financial support, so we can transform the lives of these children. Praise God!! The Principal and 2 of the 4 teachers are fully sponsored! Anyen pa tro gwo pou Bondye fe! Nothing is too big for god!